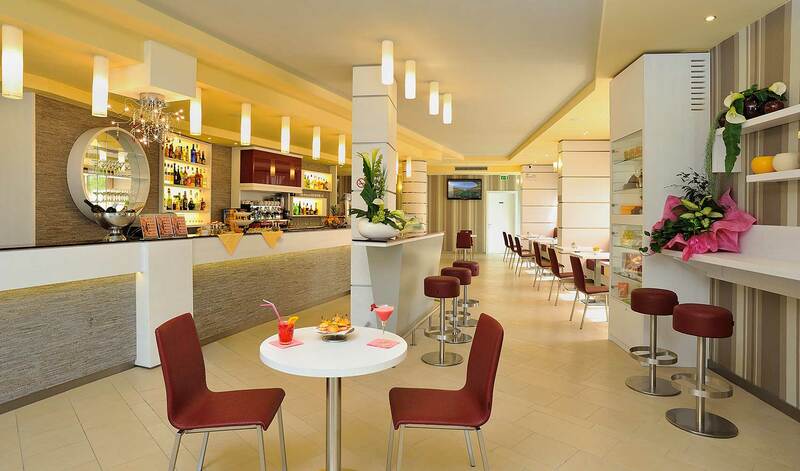 The lounge bar of the Olimpia Hotel in Imola is the best meeting place during business trips, but also the ideal setting for many entertaining occasions. 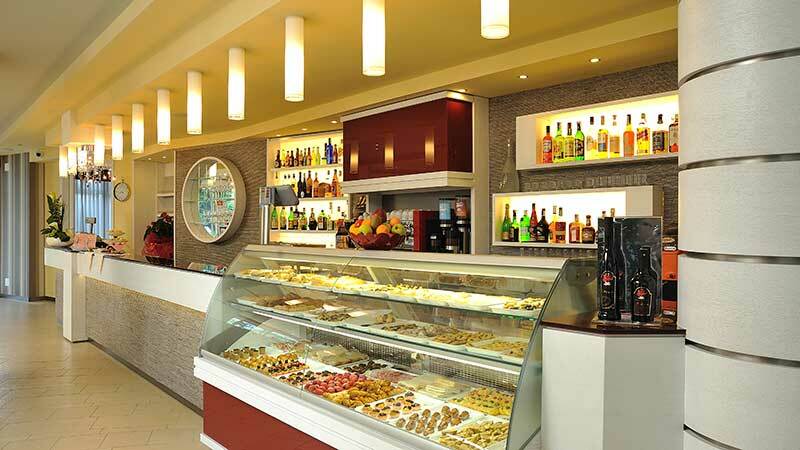 The important synergy between the restaurant of the hotel and its bar can help guarantee all catering needs, from food serving to coffee breaks, for conferences and all types of meetings. 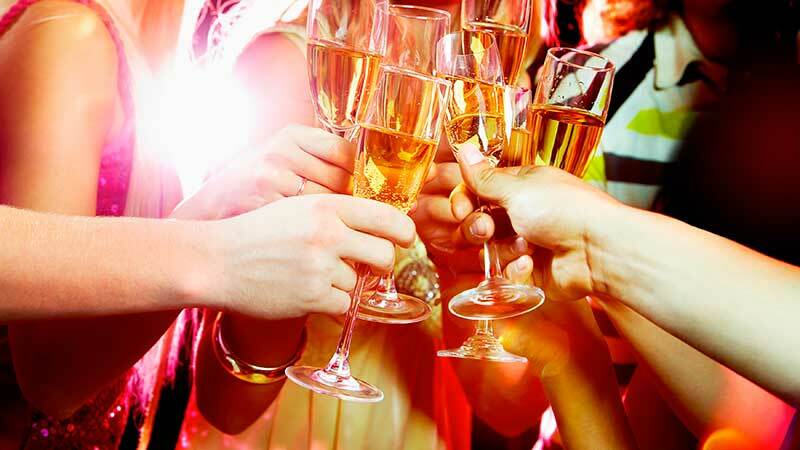 If you choose to celebrate your birthday or other occasions at the bar of the Olimpia Hotel and you book cake and pastries from us, we will make a hall available for your event, for free!